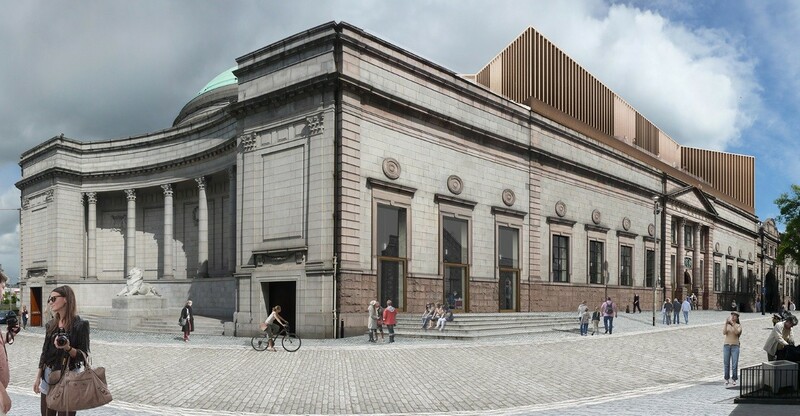 Aberdeen Art Gallery has confirmed a £10m grant from the Heritage Lottery Fund, one third of the total cost of redeveloping the city landmark, clearing the way for work to begin potentially by the first half of 2015. 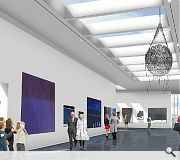 The cash will help pay for delivery of a Gareth Hoskins Architects design for 21 new gallery spaces to replace the existing 11; alongside a new outdoor exhibition space and community gallery. External works will see an existing pitched roof removed and skylights moved behind existing parapets to make way for a single storey rooftop extension. 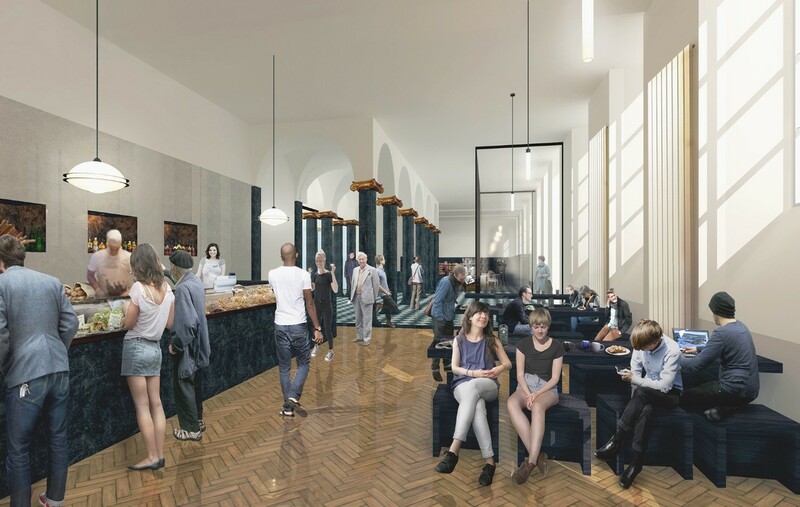 Refurbishment work will also be undertaken at the War Memorial and Cowdray Hall. Deputy council leader councillor Marie Boulton said: “The project will give us many more opportunities to display our wonderful collections, which are among the finest in the United Kingdom, bringing benefits for local people and visitors alike. 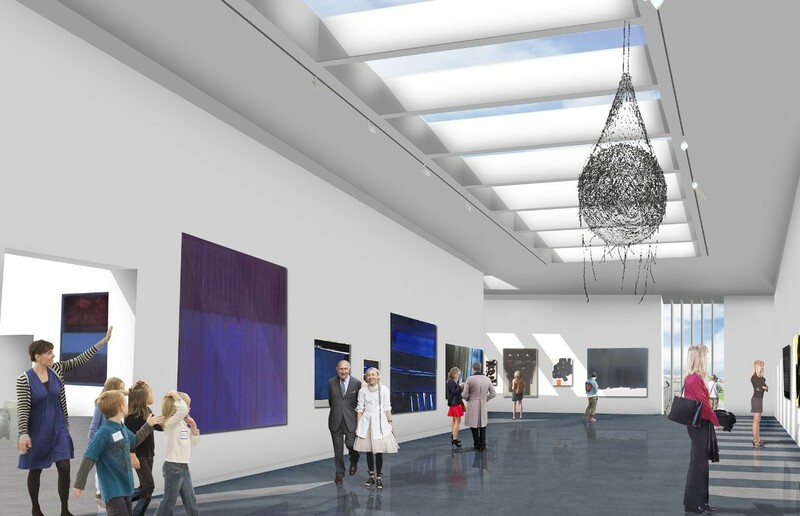 The interior improvements will also thoroughly modernise the gallery and allow us to attract the best possible range of incoming exhibitions and individual exhibits. 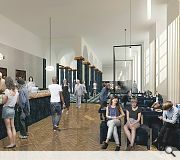 Planning permission for the scheme was delivered last autumn with the expectation that the revamp could open its doors in 2017. This is grim news. Imagine a decent, contemporary Architect with excellent past experience in similar museum projects winning over local experts who shall remain nameless? 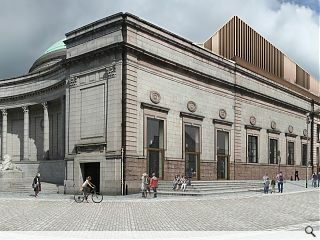 It is shocking that a "foreign" central belt Practice can come to Aberdeen with their understanding of context, light and materials and win over the Local Authority in comparison to the usual offerings of rendered panels, random windows and token gestures of imported granite. I think it is appalling that the sensitive scale of the proposals and the minimal impact that the intervention has on the existing building have not been dwarfed by an out-of-scale block with reflective glass and expansion joints that could have replaced it. Grim news indeed. Bill, my brain just melted. Bill for Aberdeen 'Design Impresario/potentate' - title TBC. I take it other Bill that, that you are being sarcastic because of the usual pap that gets planning and built in Aberdeen? You're right Bill. Halliday Fraser Munro woz robbed.